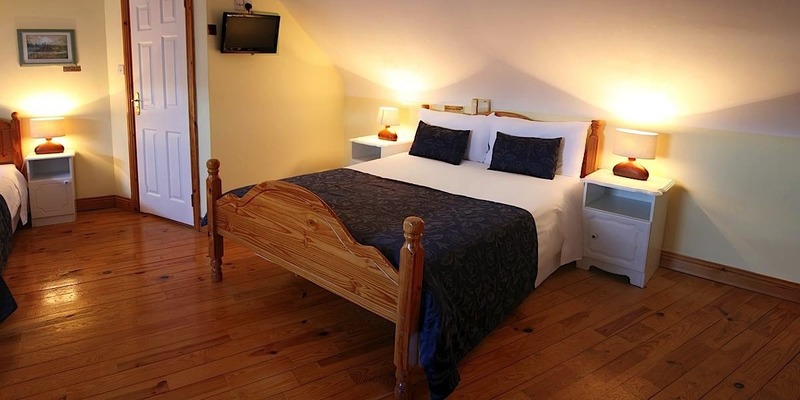 McCarthy's Lodge & Bar is a family-owned traditional pub and newly built modern Guesthouse owned and run by Michael & Geraldine Foy and centrally located in Westport town. Michael & Geraldine offer a warm welcome to Westport and to Mc Carthy's Lodge and Bar. Mc Carthy's Lodge is centrally located in Westport town. Your hosts pride themselves on the quality of their guesthouse and apartments where the very best facilities are provided. 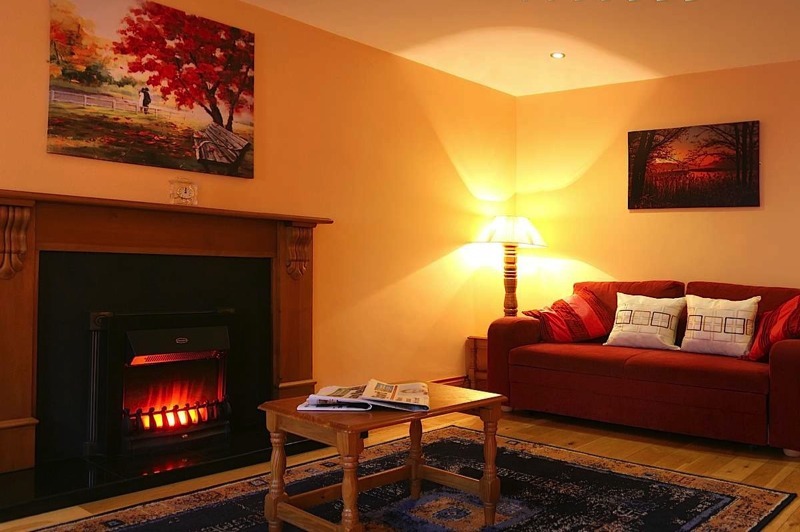 A hearty and varied breakfast is cooked to your liking each morning for those availing of the Bed and Breakfast option. Mc Carthy's Lodge & Bar is one of only fourteen guesthouses along the whole of the western seaboard that is a combined guesthouse and bar. Michael & Geraldine are great sources of local information and will gladly assist you with places to to visit, routes to take, restaurants to eat in and entertainment to enjoy. There is easy access to all the major driving routes. 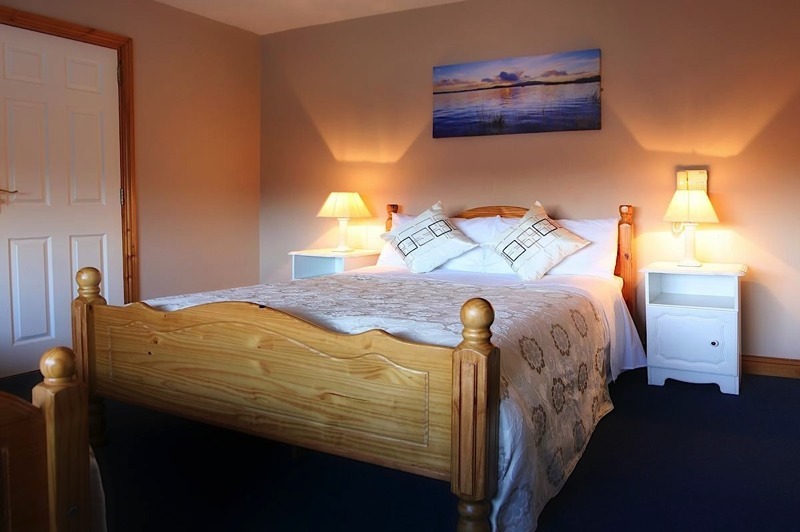 As well as being on the coast road out of town it is also near the very popular Great Western Greenway a forty two kilometre dedicated walking and cycling track stretching from Westport to Achill passing through Newport and the picturesque Mullranny village and beaches. Everything is within walking distance of your accommodation where you can experience the varied nightlife of Wesport's many pubs or dine in the superb restaurants located all around the town. 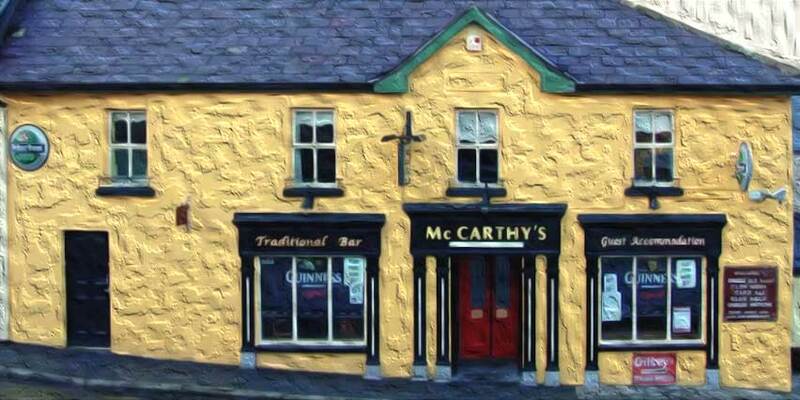 You can chill out in Mc Carthy's very own pub beside the accommodation which is famous for many reasons not least the bestselling book "Mc Carthy's Bar" where the author Pete Mc Carthy stayed for awhile while on his journey around Ireland. 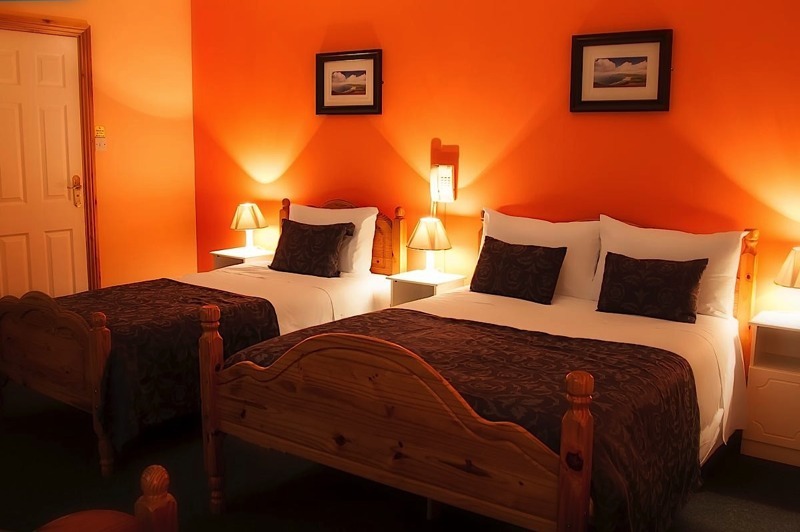 As the premises are located in the centre of the town, free short term parking is available throughout the day on the streets while extended paid parking is available in the nearby town car parks. Bikers or Cyclists can avail of free secure parking in the premises own garage facility. Mc Carthy's Lodge and Bar are located on Quay Street. 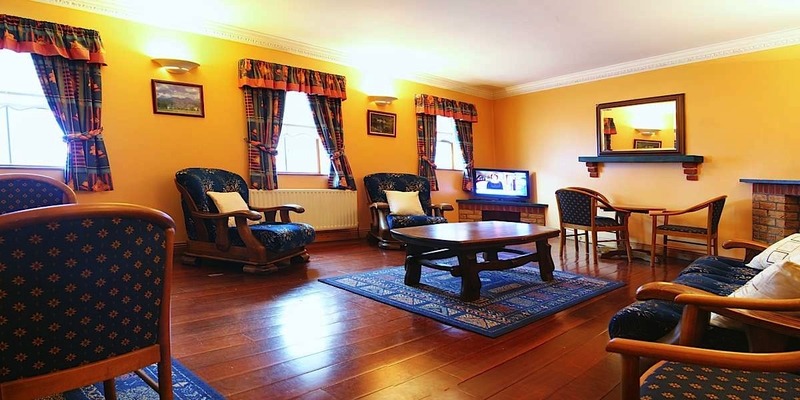 Access to Westport House is available adjacent to the lodge through the newly opened town gate which also allows easy access to "Westport Music and Food Festival which occurs at the end of June each year." Westport is the 3rd largest town in Mayo with Connemara, Achill Island and Clew Bay on its doorstep. Westport is a key point along the newly designated route "The Wild Atlantic Way" making it an ideal base to visit all the areas along the Mayo, Sligo and Galway coastline. 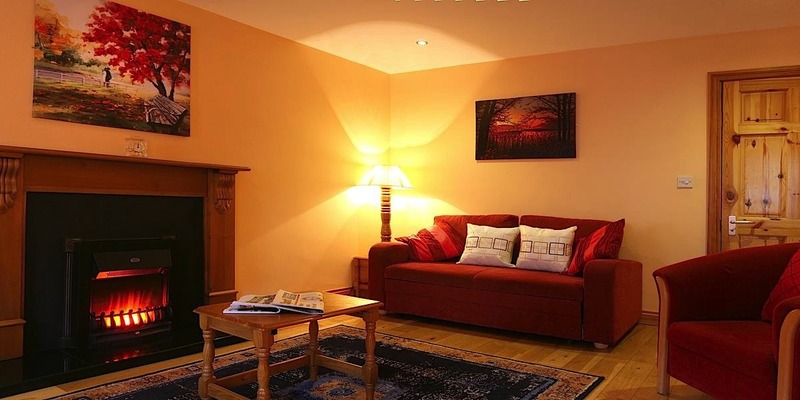 Mc Carthy's Lodge & Bar is open all year round providing perfect accommodation for those wishing to experience Westport without the need of using your car or public transport. Mc Carthy's have their own fleet of Mini-Cabs & Mini Busses for hire for those those requiring extra flexibility in getting around to other locations. 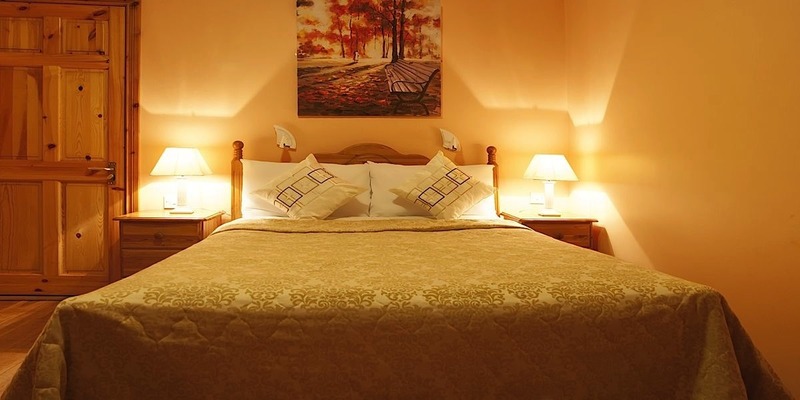 The Bed & Breakfast and self catering apartments are in high demand throughout the year with high visitor numbers through the Summer Season. Avoid disappointment and check availability for your chosen dates. You will always get the best deals and prices by booking directly through our own website.